Single-Family Homebuilder Upholds Reputation for Reliability with FlowGuard Gold CPVC | Lubrizol Advanced Materials, Inc. Since its start in 1963, Cristo Homes, a third-generation business, has grown its footprint to build 80-100 homes per year. 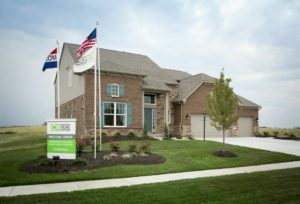 Building exclusively in southwest Ohio between Cincinnati and Dayton, their homes accommodate families of all backgrounds. With single-family homes ranging in price from $180,000 to $500,000, Cristo serves homebuyers who are looking for modest-sized homes as well as those who seek more luxurious spaces. Their reputation in the community has grown because of their dedication to selecting products with proven quality and reliability. 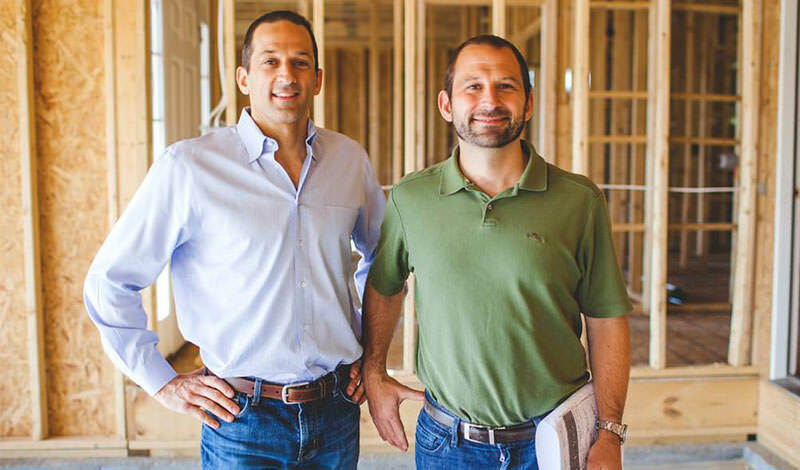 Since making the switch to CPVC, Cristo has constructed hundreds of homes without any plumbing problems, making the company one of the most trusted and dependable homebuilders in the area. When Cristo Homes was founded, their plumbing contractors were using copper exclusively. With price in mind, the business transitioned to CPVC in the 1990s for their water lines. Initially, their product decision was entirely dependent on price and was not brand specific. However, operations manager Bryan Berning explained that the decision to specify FlowGuard Gold CPVC as their plumbing system resulted from their commitment to reducing risk and ensuring consistency across all of their homes. While other builders may still allow their plumbers to be the sole decision maker when it comes to the plumbing system materials installed, Berning believes specifying FlowGuard Gold CPVC to contractors is the safest choice for Cristo Homes. “Compared to other plumbing products, FlowGuard Gold CPVC has been around the longest and has the best track record of performance,” Berning said. Not only do FlowGuard Gold plumbing systems reduce risk for Cristo Homes, they also reduce costs. Nearly 20 years after making the switch from copper, FlowGuard Gold CPVC remains the best plumbing option financially. “FlowGuard Gold CPVC allows us to keep our prices low and stay competitive in the market,” Berning shared. This financial advantage allows them to pass on cost savings to the buyer, further strengthening their reputation in the community. In addition to providing superior product quality and cost-effectiveness, the FlowGuard Gold sales team and distributors offer Cristo Homes resources and support to build dependable homes for the communities they serve. Because FlowGuard Gold pipe and fittings have a large distributor network in the area, Cristo Homes can rely on the product to be readily available, avoiding issues with ordering products and delayed project schedules. Additionally, the FlowGuard Gold sales team members are proactive in offering product support to Cristo Homes. According to Berning, “The representatives are willing to come locally and give advice to help make sure installation goes well.” They even go so far as to offer training and support for plumbers to address any issues, he shared. With a commitment to building long-lasting homes in the community, Cristo Homes trusts in FlowGuard Gold’s proven reliability, cost advantage and support to uphold their reputation and high standards.